We help our clients assess and access the burgeoning ecosystems services marketplace and purchase and sell natural resources with important environmental, social and governance values. Trained as a professional forester, Tom provides US Forest Capital’s range of advisory services and coordinates the efforts of our strategic partners who offer specialized expertise on a project basis. During his 30–year career in business, conservation and public policy, Tom has helped conserve tens of millions of acres of public and private forestland. In the last 10 years alone, his work has helped clients close fee and ecosystem service transactions valued at $280 million. Tom regularly assists clients in strategically resolving a range of complex land management, governance and public policy challenges and has created new financial tools that help individuals and organizations capitalize large-scale natural resource acquisitions. Prior to founding US Forest Capital, Tom was Western Director and Special Assistant to the U.S. Secretary of Agriculture. During his tenure, he successfully directed negotiations and the implementation of the $480 million Headwaters Forest Agreement. He also was charged with designing and managing a Presidential Forum that resulted in the $50 million conservation management plan for Lake Tahoe. In his capacity as a public servant, Tom also served as the Director of the U.S. Office of Forestry and Economic Development where he was responsible for developing and implementing the President’s 24-million-acre Northwest Forest Plan and the associated $1.2 billion economic assistance program. Tom also served as Professional Staff for the U.S. Senate Committee on Agriculture where he drafted the Forest Legacy Program on behalf of the Chairman, among other landmark legislation, and was Policy Director for Society of American Foresters. Tom graduated with forestry degrees from Northern Arizona University and Pennsylvania State University and has served as Adjunct Professor at the Lewis and Clark School of Law. 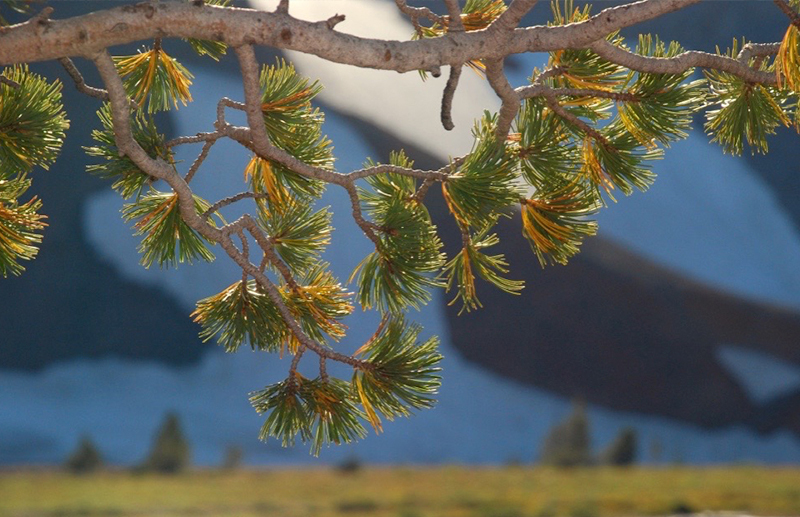 Tom speaks regularly on an array of natural resource topics and currently serves in board positions with Sustainable Northwest, Northern Arizona University’s School of Forestry Advisory Board, and Kenyon College’s Parent Advisory Council. Wendy is responsible for client-related research, special projects, and outreach with conservation partners. Wendy is trained as a lawyer, with 25+ years of experience in finance, taxation, estate planning, and nonprofit law and serves as counsel to US Forest Capital on its own legal matters. She has lived and worked in many environments, including eight years in Europe, where she worked for ATAG/ Ernst & Young and Novartis Pharmaceuticals. She has also practiced with the law firms Ropes & Gray in Boston and Thede Culpepper Moore Munro & Silliman LLP in Portland, Oregon. 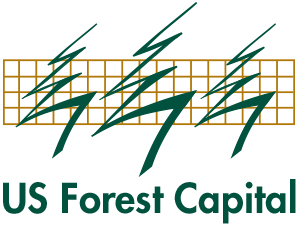 US Forest Capital partners with premier forest management and financial firms that are local to our clients so that we may assure the best knowledge and experience are applied to a project. Listed below are some of the organizations that have engaged US Forest Capital in support of their efforts.